Donations to date: $254.90 as of 11/12/2014 (about 3 weeks). The donation button has been in place since October. 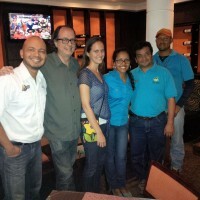 The Smithsonian group had their summit in Venezuela in early November. Brian Coyle reports the meeting made headlines in the local newspapers in Venezuela. Also a independent reporter in Washington DC wishes to interview breeders in the states. This might spike more donations. 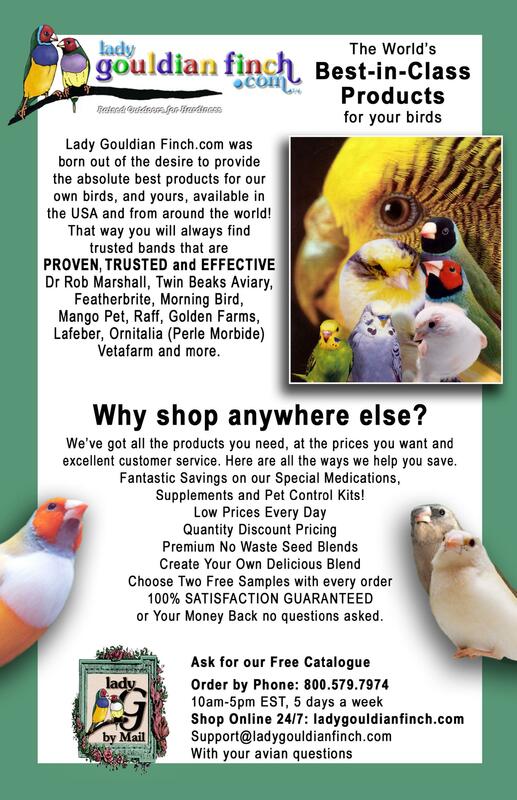 Siskin Consortium: 6 birds from Florida had been transferred in August and 20 birds from New York in September. 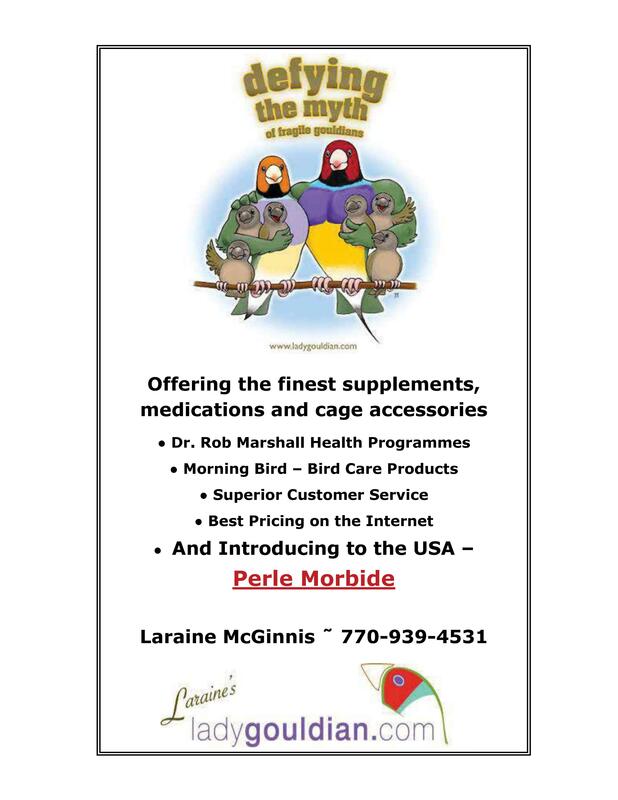 Two males died from the 20 siskins shipped. The 2 specimens were shipped to the Smithsonian for DNA studies. 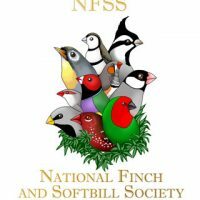 The project currently has 6 active members with birds and have prospective folks interested in joining this breeding consortium. As we grow I may file federal consortium permit for this group as it will grow. 7 pairs of the NY birds were disbursed to 3 breeders in the Pacific NW. 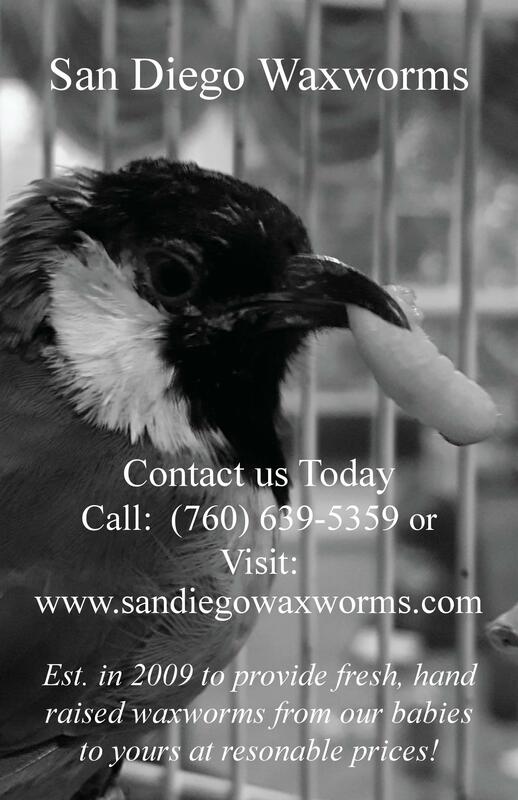 Cargo expenses was reimbursed by existing Siskin Save project funds (from the past) and another 3 pairs were transferred, in July, to a breeder in Utah. During my trip to NCBS I’ve located other breeders willing to supply unrelated pairs..More later as information becomes more available. 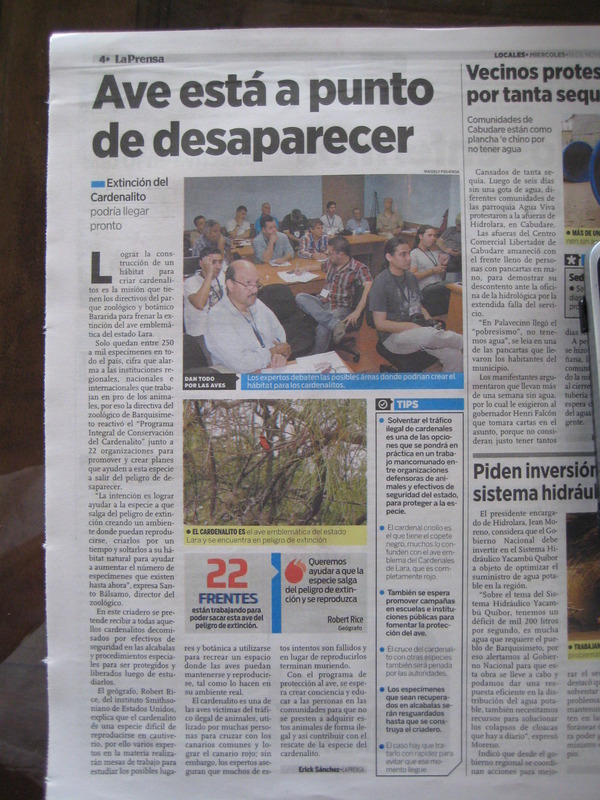 Below is a picture of the front page of La Prensa newspaper, featuring the Red Siskin Recovery Project conservation planning meeting hosted by Bararida zoo in November. The meeting was also covered by TV, radio and internet media demonstrating the high level of societal interest and attachment to this fantastic bird. 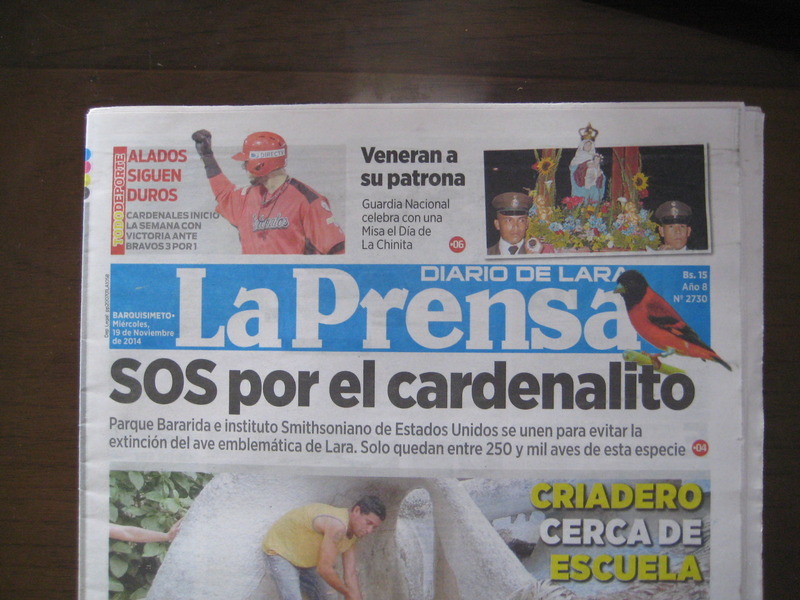 Bararida park and the Smithsonian of the Unites States teamed up to prevent the extinction of the emblematic bird of Lara. There is only 250 to one thousand of this specie. 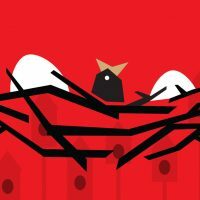 Extinction of the Red Siskin could be here soon. 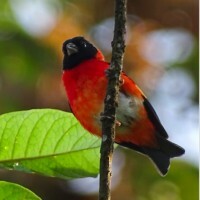 To achieve the construction of a habitat to breed the Red Siskin is the mission the directors of the zoological and botanical park of Bararida in order to stop the extinction of the emblematic bird of the State of Lara. There is only 250 to a thousand specimens in the whole country, alarming figures to the regional, national and internationals institutions that work in pro of animals, that’s is why the Director of the Barquisimeto zoo reactivated the “Comprehensive Conservation for the Red Siskin” together with 22 organizations to promote and create plans to stop the danger of the siskin from disappearing. “The intention is to help this specie to get our of the dangers of extinctions creating an environment where they can reproduce, breed them for a period of time and then reintroduce them to their natural habitat to help increase the numbers of this specimen in the wild.” words of Santo Balsamo, Director of the Zoo. 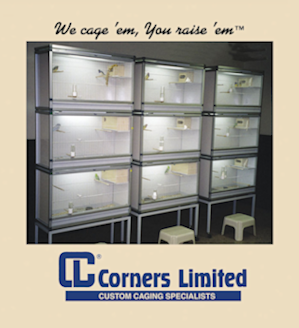 In this breeding facility we could received all those confiscated siskins from officials and have special procedures to protect them until they are released after we study them. Robert Rice Geographer from the Smithsonian Institute of the United States explains that the siskin is a hard specie to breed in captivity, that’s why several experts will study the possible botanical and homes that could be use to breed the siskin just like they do in their natural habitat. in breeding and instead of breeding they end up dead. With the program of protection of this bird, they expect to create awareness and educate individuals to avoid obtaining this bird illegally and to contribute in the rescue of the siskin.